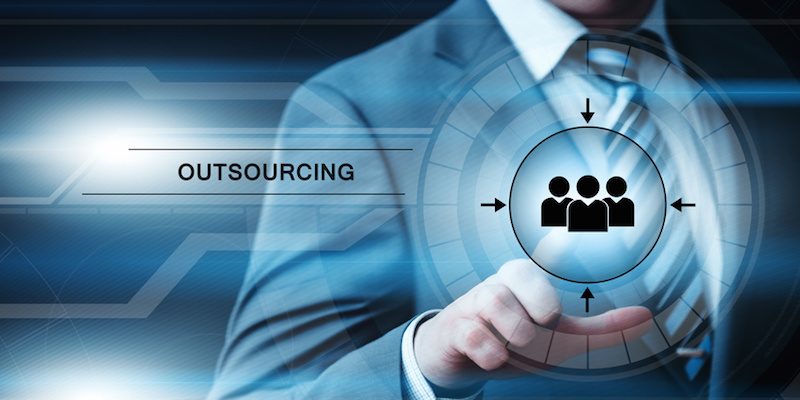 For nearly 2 decades, outsourcing solutions have been the go-to strategy of many businesses. This is primarily because the new millennium has so far been one of the most turbulent in the world’s history. The increasing focus on outsourcing solutions has led many think- tanks to find ways to harness its power or maximize its inherent benefits. Over the last 5 years, businesses have been experimenting with hybrid outsourcing frameworks which integrates off- site with on- site operations. They are considered employees of the company but work outside the base of operations. This started in 2011 when Yahoo! CEO Marissa Meyer started integrating off- site workers in their workforce. Initially, Meyer started with 10% of the workforce. After a few months and measurable promising results, Meyer increased the allocation to 15%. However in 2014, Meyer pulled the plug when she claimed there was a drop in the quality of work. Meyer recalled everyone back to the office where reports of high employee disengagement and attrition continue until today. The results have been encouraging enough that more businesses are slowly adapting the hybrid outsourcing model into their workforce. It is estimated that by 2020, more than 50% of workforces will be offsite. 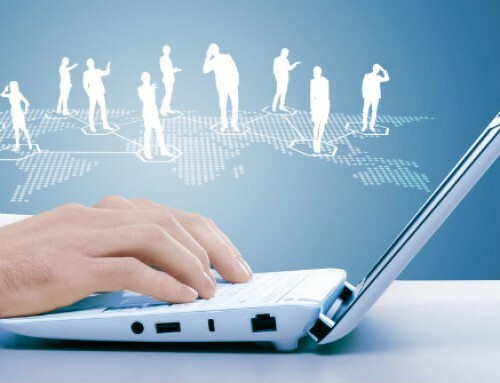 What are the advantages of the Hybrid Outsourcing Model? Traditionally when a company outsources, it delegates its services to a third party service provider. In order to increase cost savings, it would consider outsourcing to remote locations such as the Philippines or India where significant comparative cost advantages and economies of scale exist. 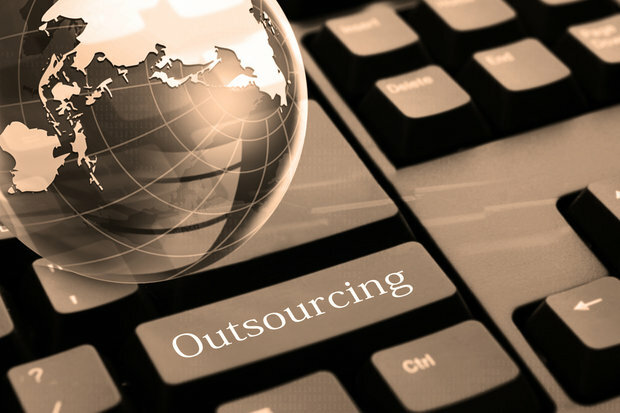 Contrary to popular opinion, outsourcing is a labor- intensive process despite the use of the latest technology. The success of a campaign depends largely on the quality of the people running it. Case in point is India which for years was the number one outsourcing destination. But the industry was beset by high attrition levels attributed to increasing demoralization and levels of employee disengagement. Over time, the quality of work suffered. Increasing competition led to cutthroat competition where service providers were dropping prices to unrealistic levels. 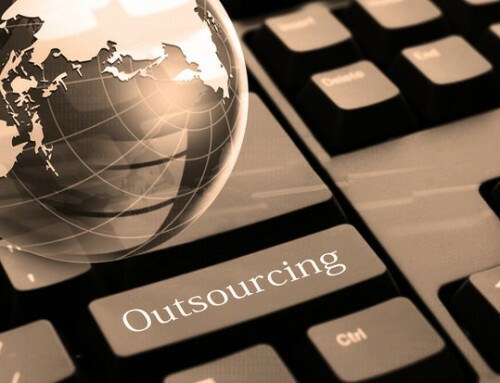 The practice commoditized outsourcing and affected the entire industry. Off- site employees are willing to accept lower pay and compensation in lieu of not having to go through the daily commute, office politics and incur higher out- of- pocket expenses. The adjustment in pay will act as a counter- balance so as not to discriminate versus those who work onsite. Your cost per head becomes lower because you don’t allocate space for rent, pay less for utilities, office supplies and contingencies. The Internet costs may also be lower as the requirement may not be as big. For voice accounts, 85kb would suffice. Thus, with the hybrid outsourcing model you have more flexibility in pricing negotiations. 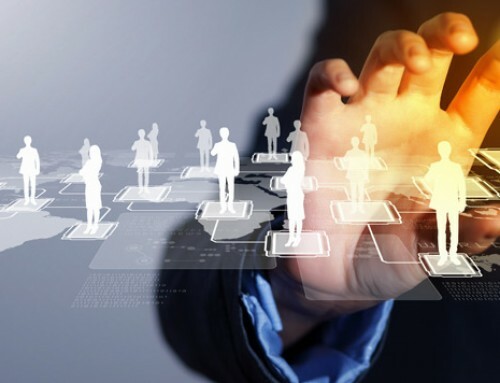 The outsourcer would be in a better position to accommodate your budget simply by allocating more people for off- site work. Lower attrition levels – If your business requires the outsourcer to create graveyard schedules, off- site workers will be the best candidates to man the shifts. You won’t have to pay them over time work, hazard pay or night differential. An Off- Site program can also be part of a career path or succession planning program. Employees actually want better prospects for promotion over higher pay. Higher productivity – You will have a greater percentage of happier employees. Off- site employees can see their families more often and work in less stressful environments. An Off-Site program can be used as an incentive for onsite workers to maintain consistency in their performance. If they meet targets for 3 straight quarters, they could be assigned off-site duties. A study on medical transcription work in the Philippines showed that off- site transcribers average more than 1,000 lines per day versus 650 for the on- site transcriber. The reasons given for higher productivity were that off- site transcribers were happier, less stressed and had more time with family. Contingencies – In the event of natural calamities, incidents of political instability and social unrest which make it impossible to get to work, having off- site operations will ensure work will continue without interruption. Conversely, if off-site workers experience power failure or Internet down time they have a site available to continue their work. It all starts with hiring good people. Not just those who have the skills, expertise and proficiency to manage their jobs well. More importantly, you want to hire people you can trust because they will work outside the confines and scrutiny of the facility. Of course, you can use software that can give you screenshots of their computer every few minutes or a real time view of their monitor. But trust is a human element that gives you the best assurance of quality. For the first 3 months, everyone works onsite. Those who are performing above the curve by the 3rd month are segregated and given orientation for off- site work. Allocate 10% to 15% of the workforce initially for off- site operations for the first year. After the first year, assess the performance and institute the needed adjustments. If performance is above benchmarks, increase the distribution to 25% of the workforce. Your cost savings will become more significant. By the end of the year, performance should be high enough to merit a 40% migration to off- site work. 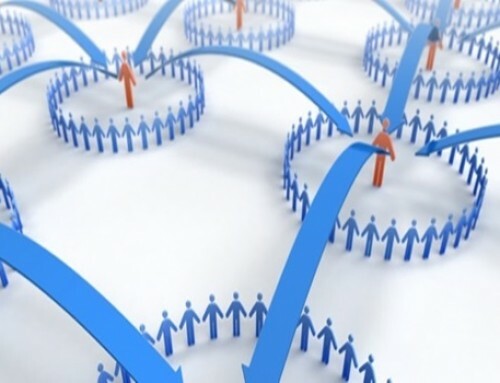 As businesses continue to look for ways to streamline costs without affecting productivity, expect more businesses to adapt hybrid outsource modeling strategies. 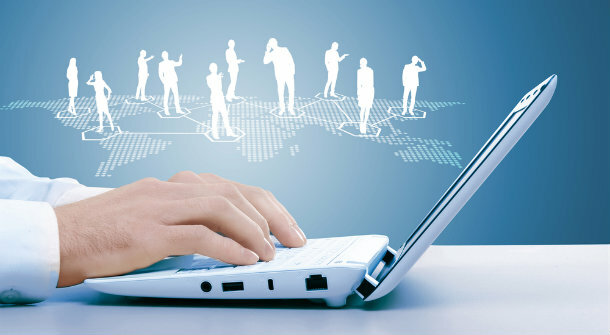 Hire your own virtual assistant and make outsourcing a part of your business.